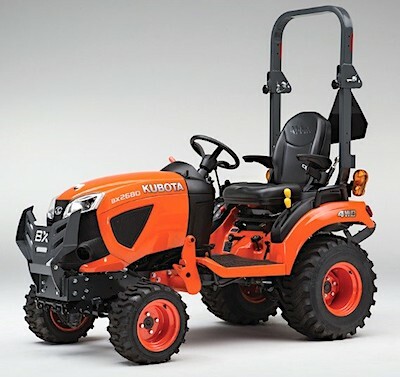 US/Washington: Kubota Manufacturing of America Corporation, a Gainesville, Georgia recalls an estimated 121,100 Kubota Zero Turn Mowers, Compact Tractors and Ride-on Mowers due to suspected sealant failure and consequential risk of burns and scald injury, all serious health hazards. 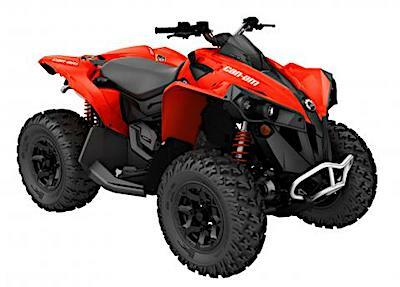 The US Consumer Product Safety Commission (“CPSC”) reports this recall involves certain model year 2014 to 2018 Kubota with model numbers BX, GR, ZD and ZG, Diesel and Gasoline-Powered Zero Turn Mowers, Compact Tractors, and Ride-On Mowers. US/Washington: ASW, LLC doing business as American Landmaster, a Columbia City, Indiana establishment recalls an estimated 1,500 Landstar, Crossroad and Trailwagon models of American Landmaster four-wheel Off-Road Utility Vehicles due to gas leakage and consequential risk of fire, burn and property damage, all serious health and safety hazards. The US Consumer Product Safety Commission (“CPSC”) reports this recall involves certain model year 2018 gasoline-powered Landstar, Crossroad and Trailwagon models of American Landmaster Four-Wheel Off-Road Utility Vehicles. 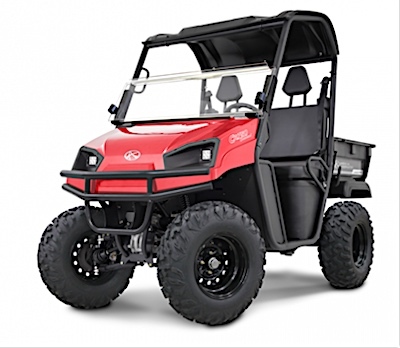 US/Washington: Polaris Industries Inc., a Medina, Minnesota establishment, recalls an estimated 2,700 Bobcat 3400 and 3400XL branded Utility Vehicles due to suspected exhaust pipe malfunction and consequential risk of fire, burns and property damage, all serious health hazards. 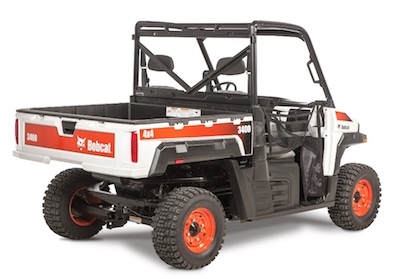 The US Consumer Product Safety Commission (“CPSC”) reports this recall involves certain model year 2015 through 2018 Bobcat 3400 and 3400XL gas engine-equipped Utility Vehicles manufactured by Polaris Industries. 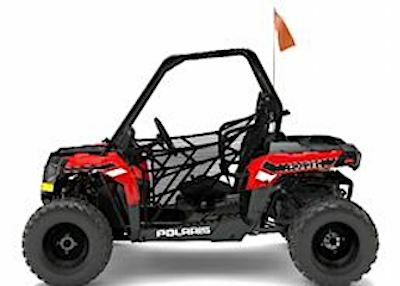 US/Washington: Polaris Industries Inc., a Medina, Minnesota establishment, recalls an estimated 2,100 Gravely Utility Vehicles due to suspected exhaust pipe malfunction and consequential risk of fire, burns and property damage, all serious health hazards. 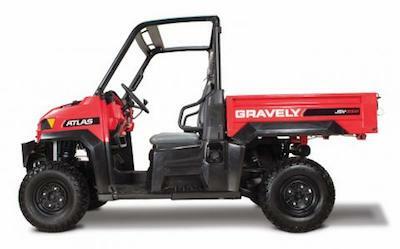 The US Consumer Product Safety Commission (“CPSC”) reports this recall involves all model year 2015 through 2018 Gravely Atlas JSV 3000 and 6000 gas-engine-powered Utility Vehicles. 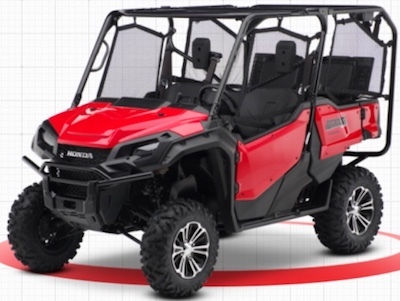 The US Consumer Product Safety Commission (“CPSC”) reports this recall involves all model year 2016 through 2017 as well as some model year 2018 Honda Pioneer 1000 Recreational Off-Highway Vehicles.